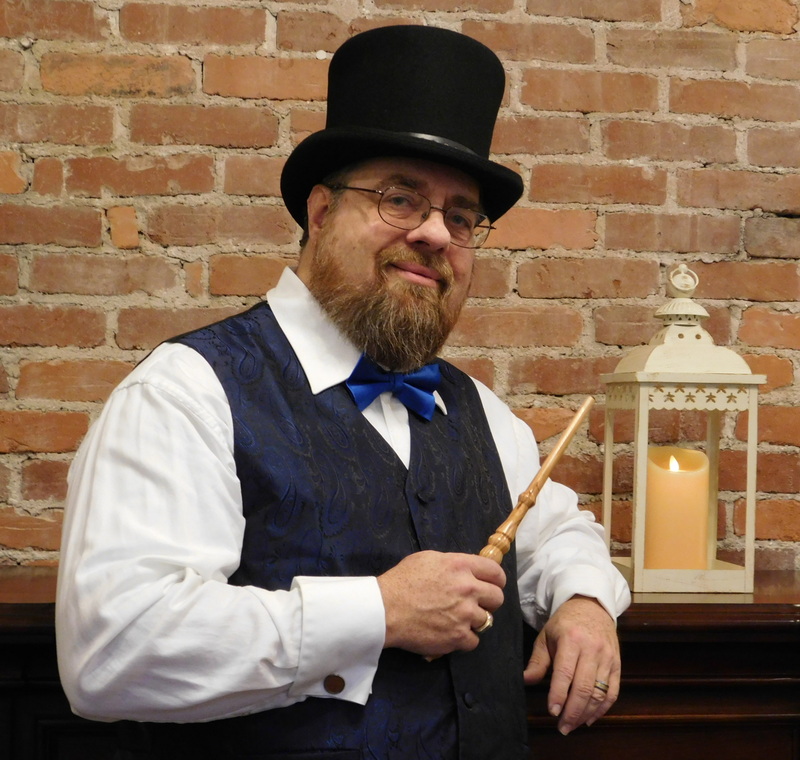 Welcome to my official author website. This site is where you will find all the latest news regarding my books and other writing, my blog posts, and latest news about current and future books. I also intend to upload excerpts and short stories and other writings that will be exclusively available from this website. 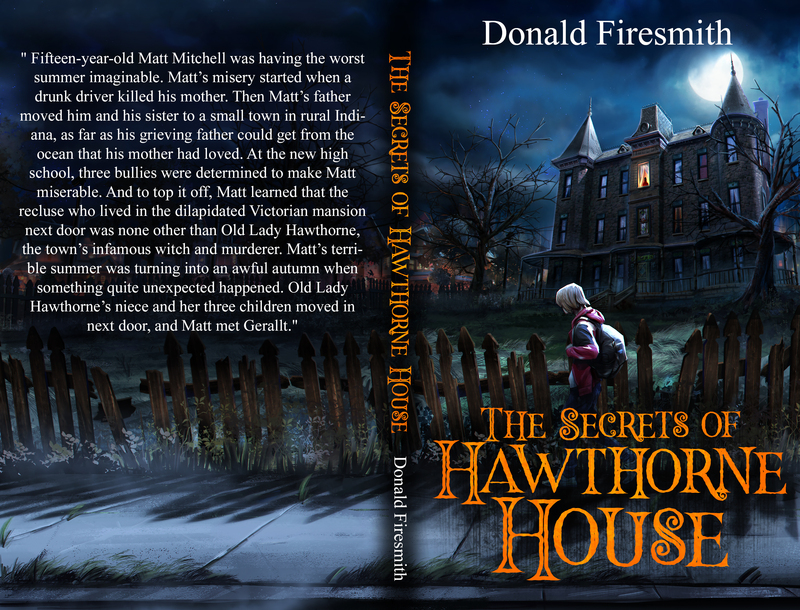 I have completed the manuscript for my teen paranormal mystery, The Secrets of Hawthorne House, which is currently being edited. 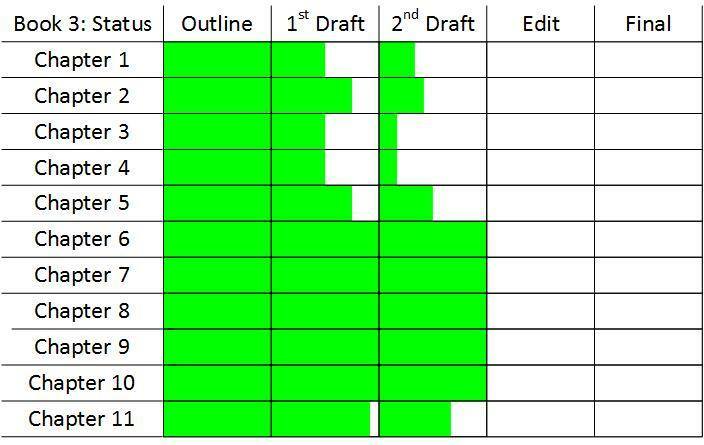 Once I update the manuscript based on the editor’s recommendations, I will send it out to my team of beta readers. I hope to have the final novel published by sometime in September. I am currently having fun writing Hell Holes 3: To Hell and Back. I am currently finishing the first draft of chapter 3. I am about 80% done with Free and Low-Cost Marketing for Indie Authors, which should be out sometime this coming summer. I am looking for beta readers and members of the book launch team. You can volunteer here. 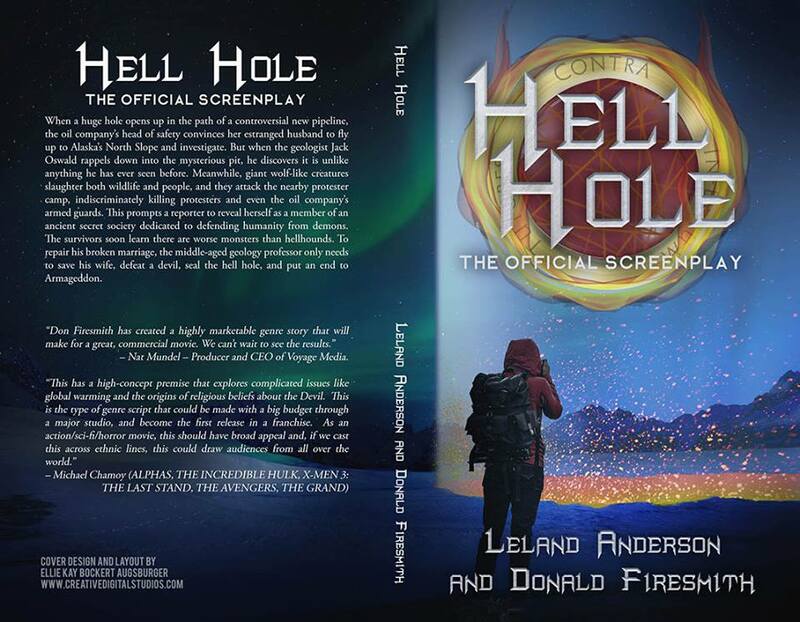 My update of the final Hell Hole movie script has been completed, delivered to the producers, and made available as an ebook. 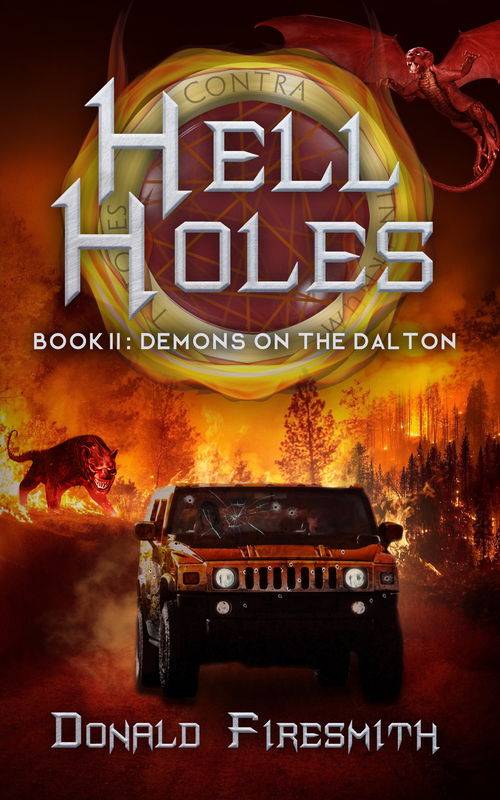 I have added pages to this website providing background information concerning major aspects of my Hell Holes books including Hell Holes 1: What Lurks Below, Hell Holes 2: Demons on the Dalton, and Hell Holes 3: To Hell And Back. The pages typically have descriptions and photographs of concepts used in the book series.